The New York Times has dropped their paywall this weekend but only for stories that cover Hurricane Irene and the devastation it’s bringing to the coast. Along with stories the site has also opened up a storm locator map that broadcasts the hurricanes location in real time. 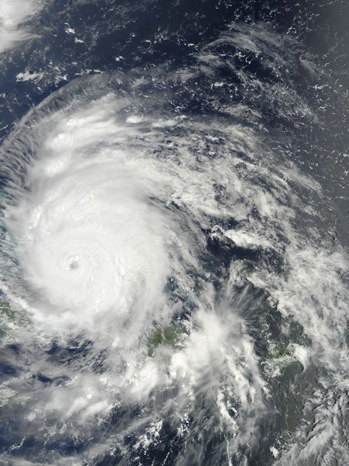 Hurricane Irene coverage is the first time since March 2011 (when the paywall began) that the company has made articles free to the public in any capacity. As always the company’s Twitter account which also offers updates on the storms path remains open to everyone. It’s unclear if New York Times staff made the decision since the storm if knocking on their own front door or if they plan to continue this practice when other natural disasters occur. One thing is for certain, opening content behind their paywall to the general public shows that the company is still tweaking their system to offer the best value to customers and potential future customers while still hiding a majority of their content.